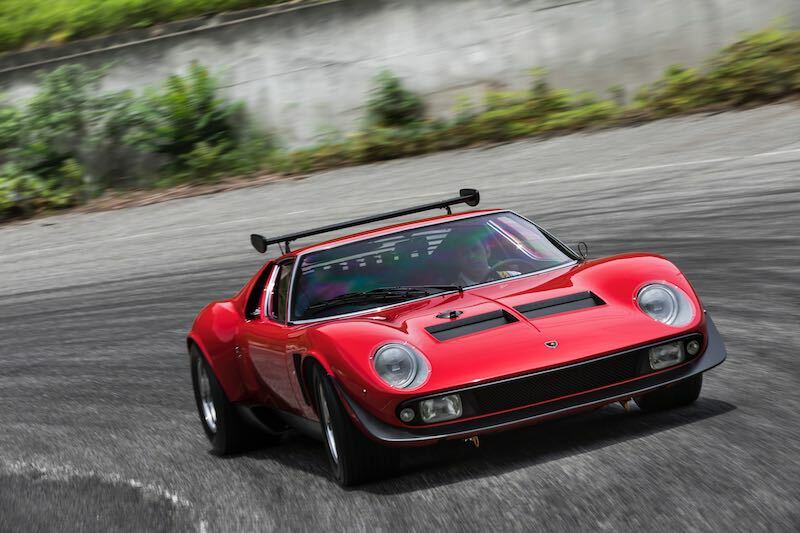 Only 763 were produced, between 1966 and 1972, at the company’s plant in Sant’Agata Bolognese, Italy. 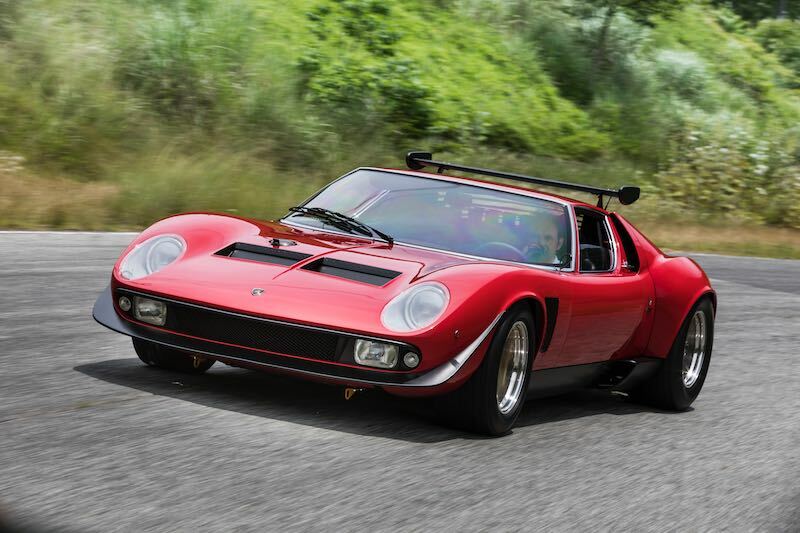 The number of Miuras built outside of Sant’Agata, however, is much greater, as numerous model car manufacturers have created a scale version of what is one of the most iconic vehicles in automobile history. 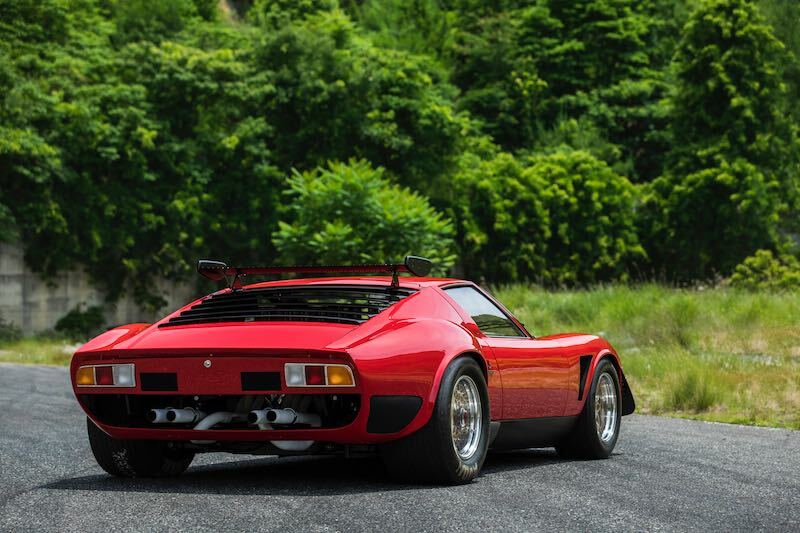 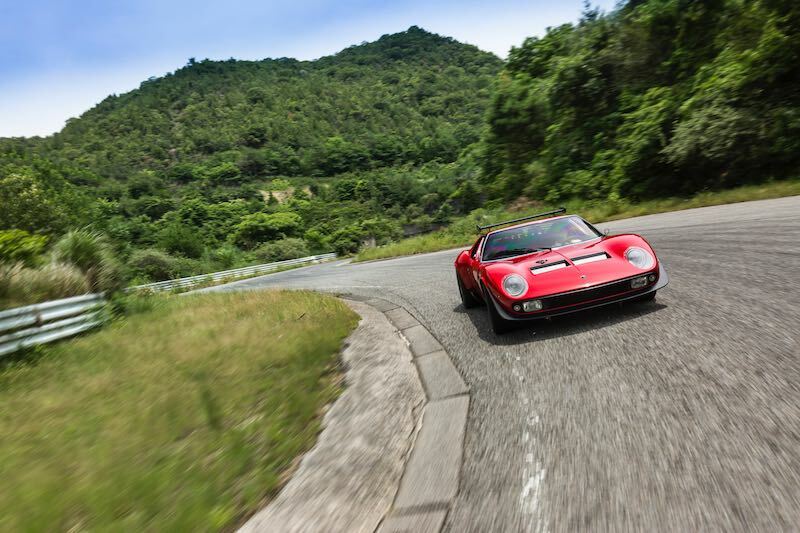 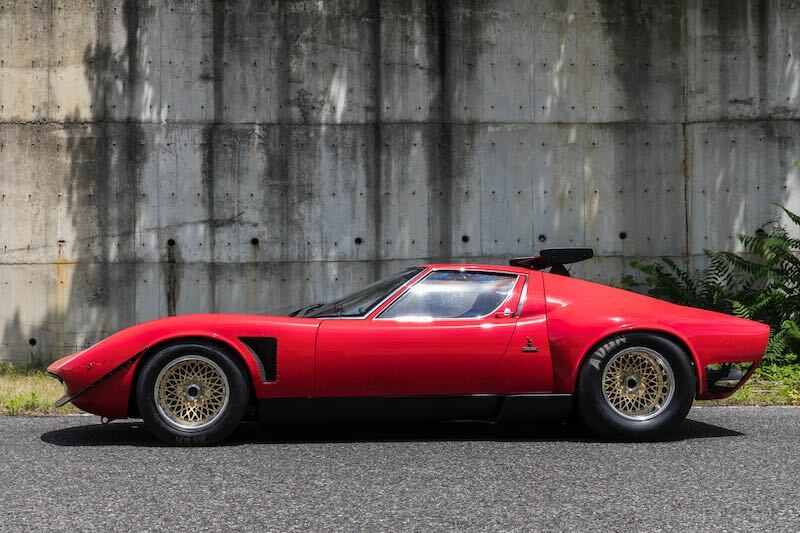 After Wallace’s Jota was lost in an accident, incessant customer demand in the following years led Automobili Lamborghini to build a few Miura SVJ models and a single Miura SVR. 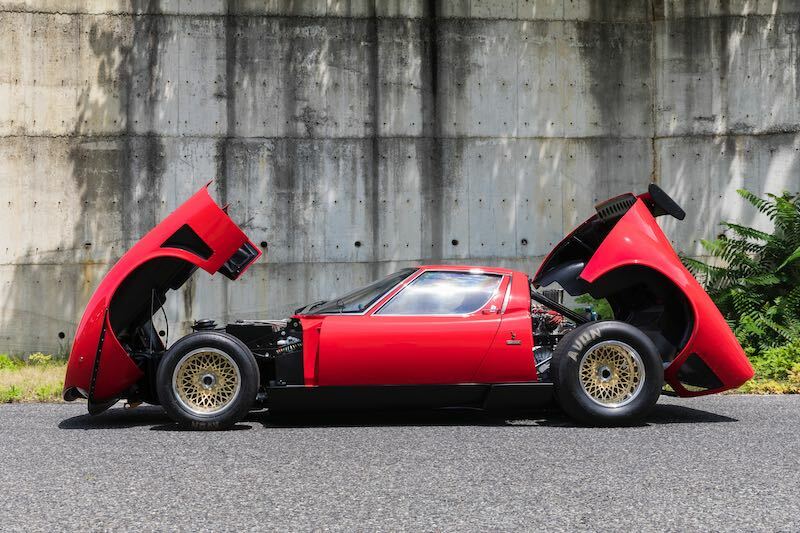 The latter was eventually sold in Japan, where it served as the “model” for both the vehicle used in the comic book and the Kyosho toy version. 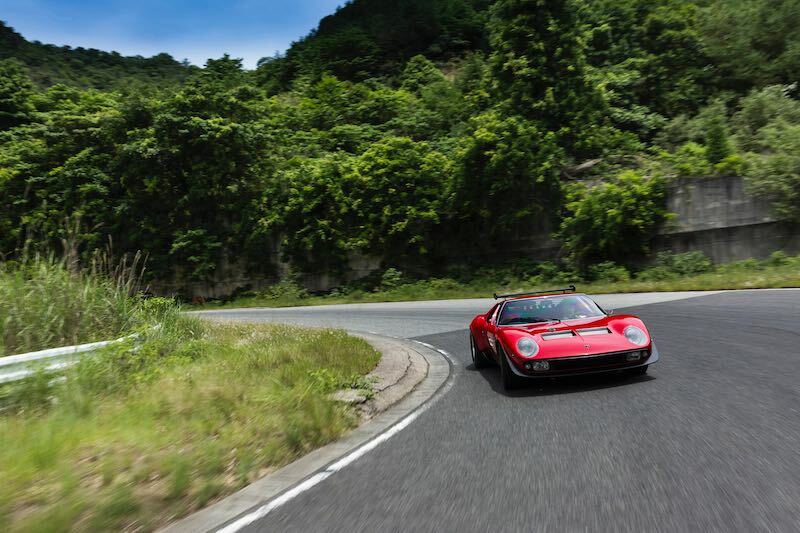 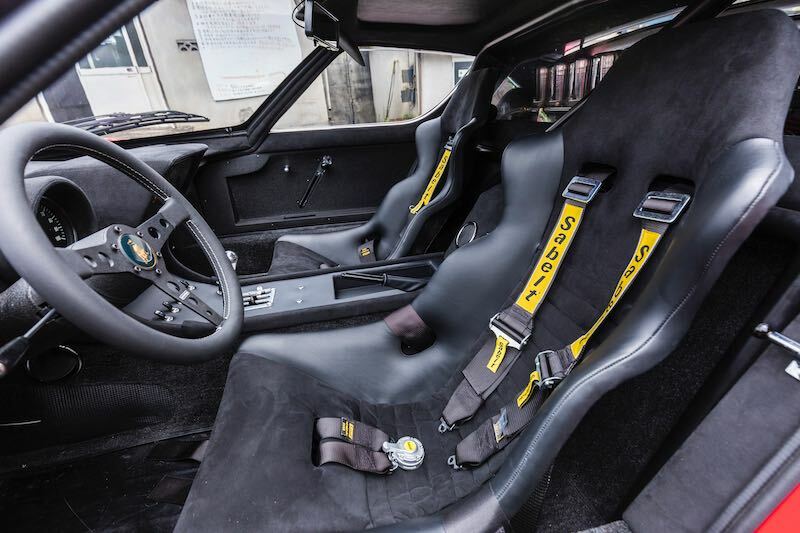 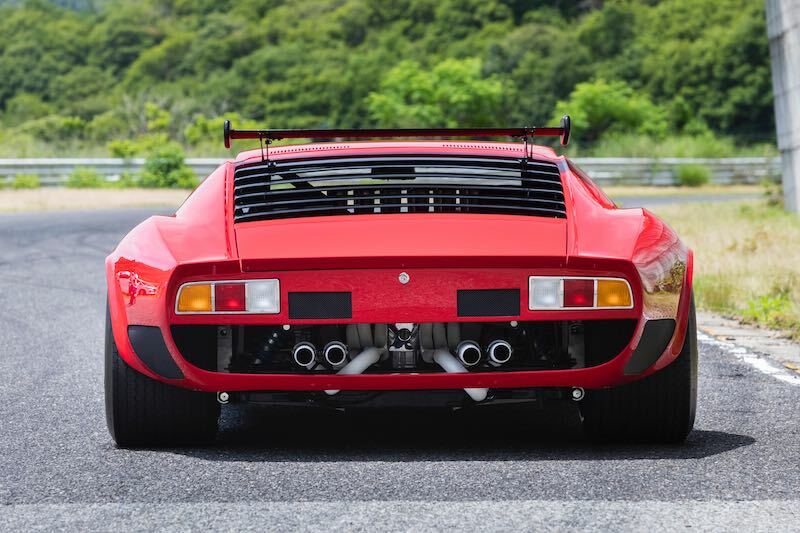 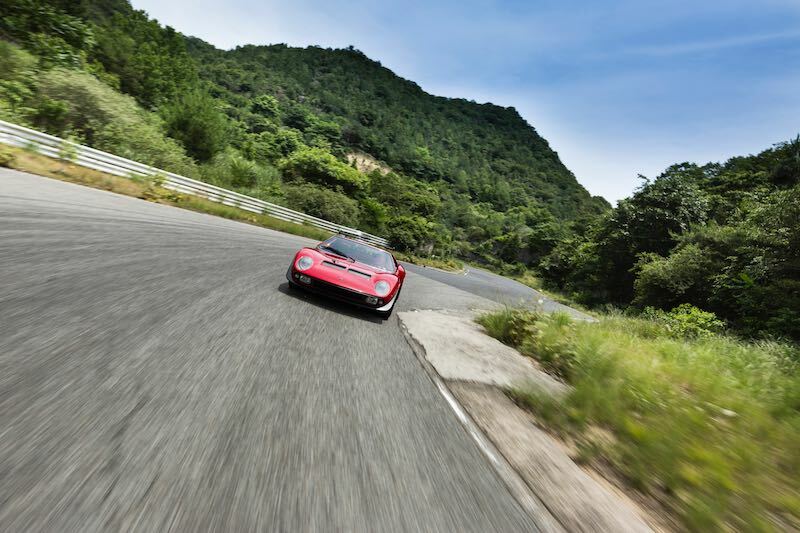 The car is the Miura SVR chassis number #3781, which has been returned to its former splendor by the Polo Storico specialists, and exhibited during an event organized in its honor at Nakayama Circuit in Japan. 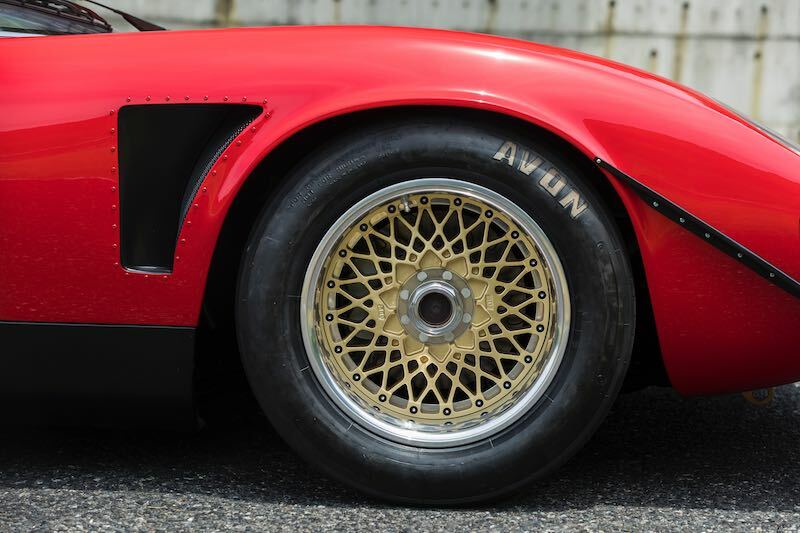 After changing hands eight times in Italy, the vehicle was bought in 1974 by German Heinz Straber, who took it back to Sant’Agata in order to have it transformed in an SVR — a job that required 18 months of work. 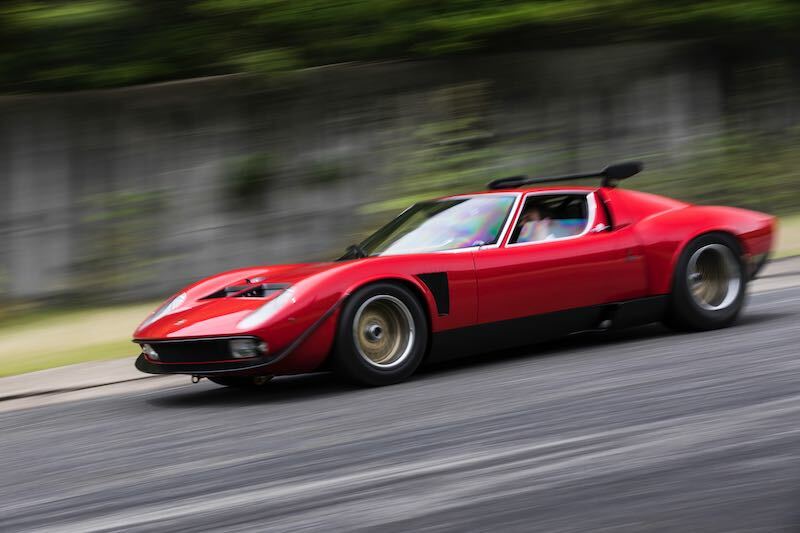 In 1976 the car was sold to Hiromitsu Ito and made its way to Japan, where it caused quite a sensation, including the inspiration for the “Circuit Wolf” comic book series.